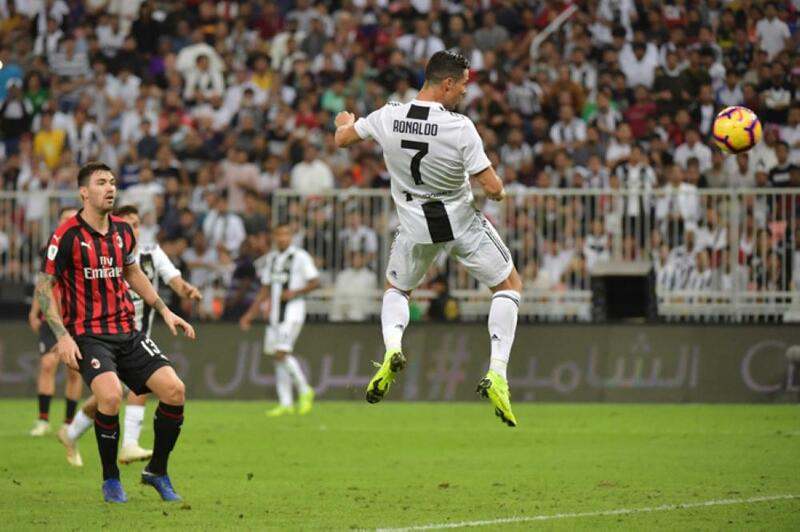 JEDDAH — Cristiano Ronaldo’s second-half goal secured a record eighth Italian Super Cup victory for Juventus as it beat AC Milan 1-0 here Wednesday. 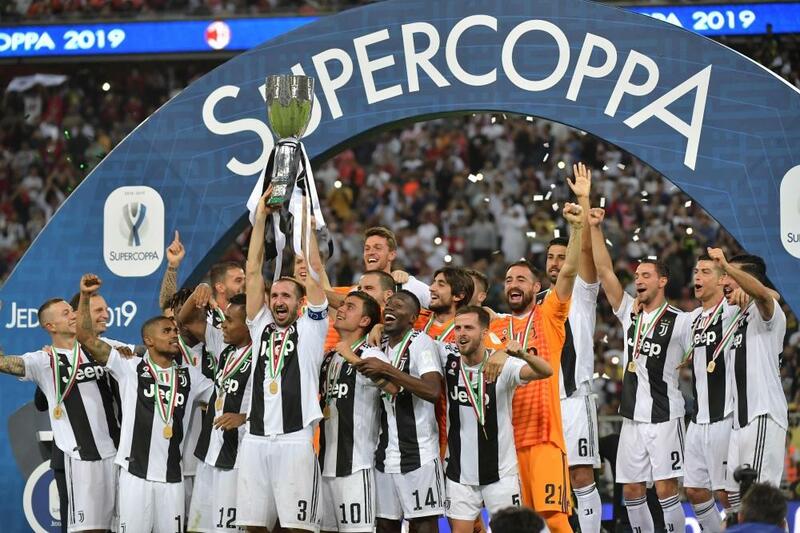 The trophy, which was being contested outside of Italy for the 10th time, is traditionally a clash between the Italian league and cup winners, but Milan qualified as Coppa Italia runner-up after Juve clinched the domestic double last season. 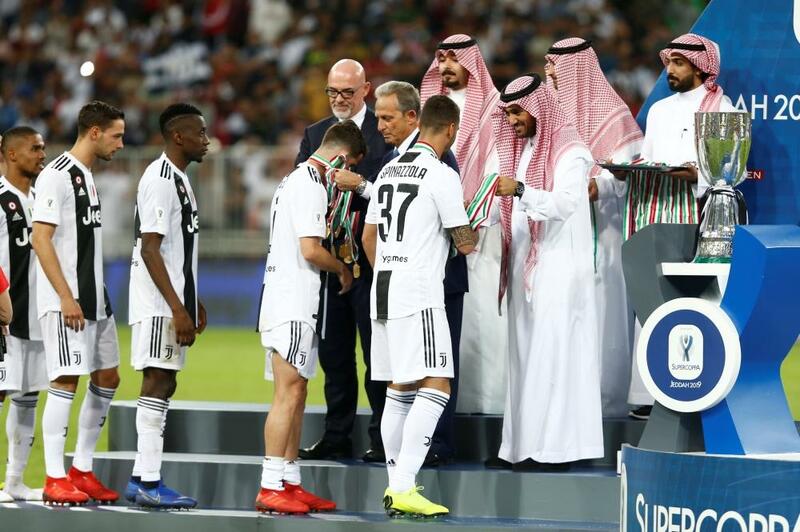 Striker Gonzalo Higuain was dropped to the Milan bench amid media rumors of an imminent move to Chelsea, with some pre-match reports suggesting he was struggling with fever. 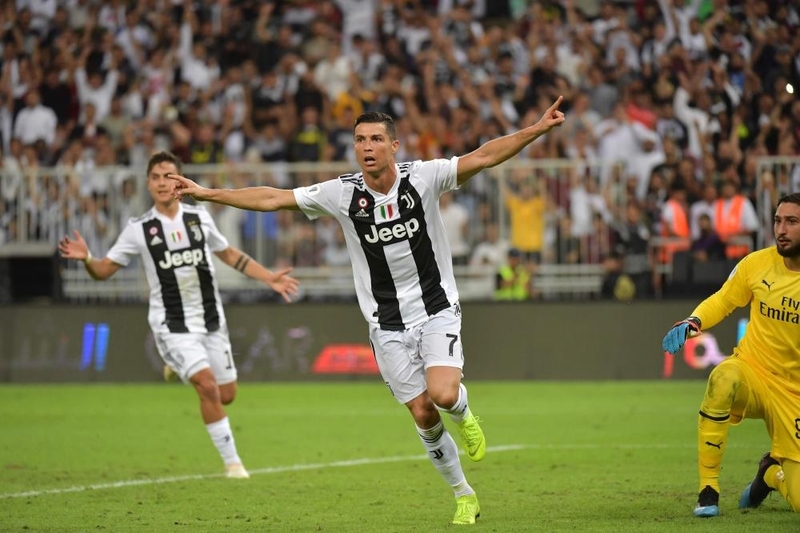 But it was Juve which struck first as Ronaldo latched onto Miralem Pjanic’s clipped through ball to head past Gianluigi Donnarumma with just over an hour played.